Performing inspections in your facility is a critical part of a successful risk management program. Here are some tips on how to upgrade your inspection program. • Perform a daily inspection for all rides, attractions and general ground areas of a facility. Trampoline Courts fit into the requirement of completing daily safety inspection checklist. 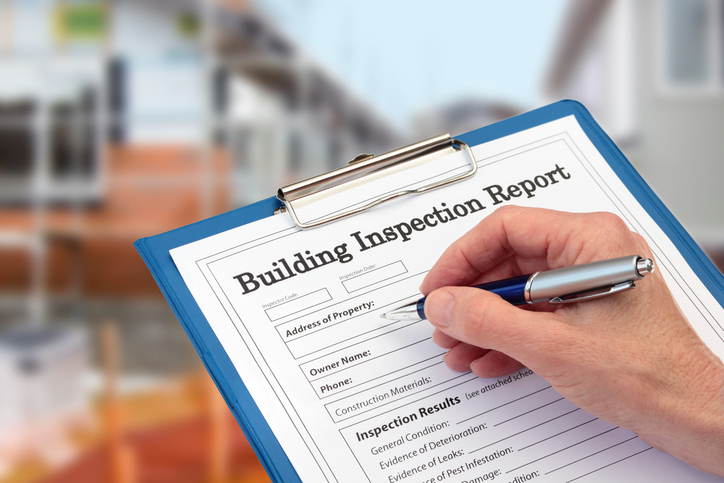 • All inspections should be documented and retained electronically. • The inspections of the rides and attractions should include, at a minimum, the exact points to be inspected as provided by the manufacturer of each ride and attraction. If the operator wants additional inspection points then that is acceptable. An operator just cannot eliminate any inspection point as required by the manufacturer. • The checklists should be completely filled out daily, with details on any discrepancy. • Once a discrepancy is noted, there should be a means to document that it was repaired, via description of means of repair, equipment used, etc. A photo displaying the repaired item is ideal, even a best practice, but very difficult to attach if not utilizing and electronic inspection tracking program. • Maintenance personnel should be trained, and the training documented, prior to allowing the individuals to perform any unsupervised inspections. • It is a good idea to have periodic “spot” inspections performed by someone other than the normal maintenance person responsible for the daily inspections of each ride and attraction. This allows for internal checks and balance. • Consider a rotation of the rides and attractions to be inspected by different individuals. This would address the possibility of repetitiveness and boredom. It is similar to the concept of rotating lifeguards throughout the day to help prevent boredom and a reduction in their vigilance. • Only manufacturer required replacement parts should be utilized, where applicable. • There are certain parts on a ride or attraction that cannot be welded, even by a certified welder. If any cracks are noted on any device, the manufacturer should be contacted to determine the appropriate means to complete a repair or replacement. • ASTM 770-15 Section 4 defines the owner/operator responsibilities. • ASTM 770-15 Section 6 defines the maintenance program requirements. • ASTM 770-15 section 7 details the owner/operator responsibilities in the inspection and maintenance process.